Rhynna Santos is a Bronx Photographer who is a member of the Bronx Photo League and curator of Everyday Bronx. She has guided me in discovering my own talents and ability to be of service in my community. Her work is all about showing everyday life and people in the Bronx. I admire her work which focuses on people and communities that are not highlighted in mainstream media. Beach Avenue in the Bronx is a place I will never forget. My dads side of the family grew up in the area. My aunt Maria use to have a house right across the street from the elementary school I went too. I went to Blessed Sacrament school from pre-k to eighth grade. The Cintron’s either work or went to the school there, naturally, I knew a lot of people in the school. Beach Avenue was home, it is where I scream across the street to say hi to Tia Maria who was outside on the porch, where I hit my first ball at baseball practice and this is where I attended my first school dance. There are a lot of memories of me growing up on Beach Avenue, a protected bubble of family and friends. I was able to be myself, a free-spirited child who preached about saving trees, wearing platform shoes and had different colored scarves in my hair. I was protected, loved and cared for on Beach Avenue. No other neighborhood holds so many memories than Beach Avenue. 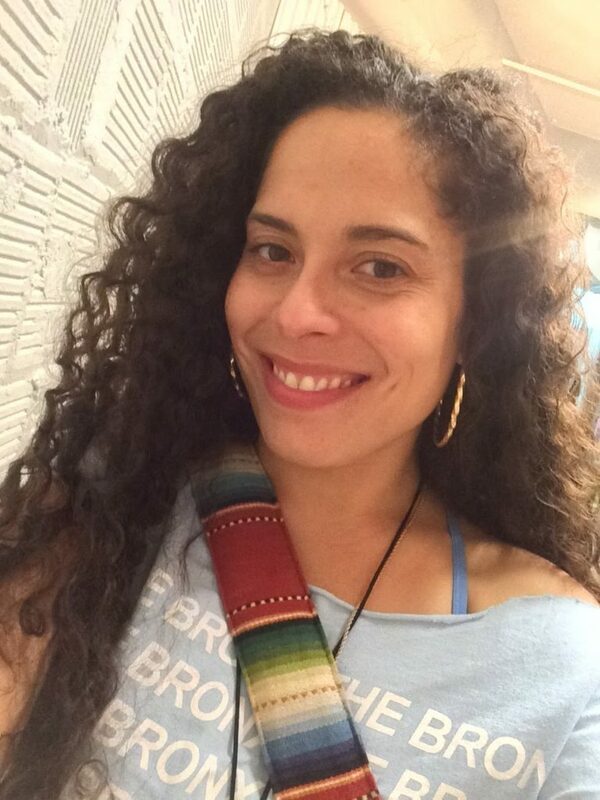 Jazy is Yoga Instructor, Photographer and Bronxite. She loves to explore New York City streets for inspiration with her Sony a6300 camera.